After suffering from red and irritated eyes throughout my 20’s, I assumed that I had allergies. During optometry school I discovered that the symptoms I was experiencing was actually not allergies but dry eye disease. I had worn contact lenses for many years with no trouble, and now there were days that I couldn’t tolerate keeping the lenses in my eyes. After trying multiple contact lenses to see which ones gave me the most relief, I came to the conclusion dry eye disease was something I would always have to suffer from. Once I turned 30, my symptoms progressed and became much worse. I then began trying eye drops, changing to newer contact lenses promising to alleviate dryness, and anything else I thought would help. 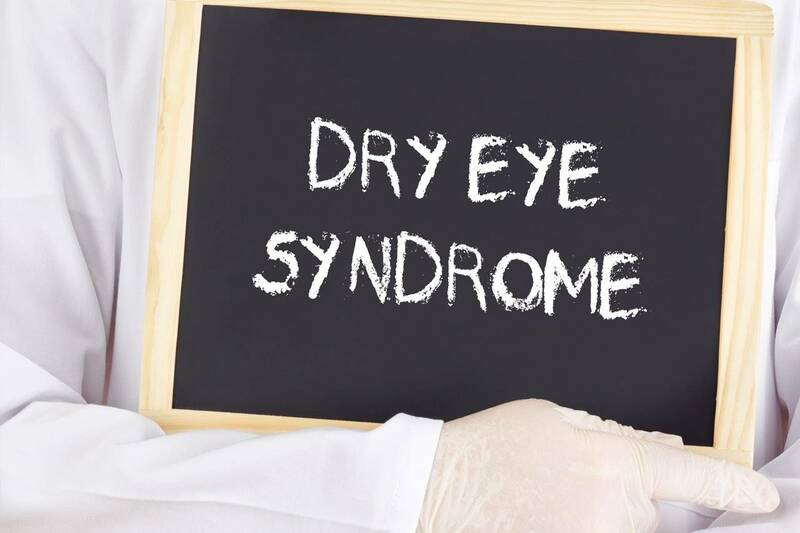 Having been examined by other eye care professionals, they all said the same thing, “Your eyes don’t look that dry to me.” If they didn’t look dry, why did they feel so awful? I didn’t understand. At an ophthalmic exhibition one fall, I asked to have my eyes evaluated by the LipiView scan. This revolutionary technology performed meibography, imaging of the meibomian glands in the eyelids responsible for lubricating the eyes. I had over 50% gland loss in each and was astounded. How could this be happening? After all, I was only 34 at the time. After much more research and learning from some of the best in the field, learning about the most advanced and progressive treatments, I realized that LipiFlow was something I had to pursue, and fast, because I didn’t want to lose more oil producing glands. It was at that time I began looking at dry eye in a different light. I now use many modalities to assess dry eye. Why? Because as mentioned earlier, it may not look that bad to most, but the signs and the symptoms are not always cohesive. Do I still suffer from dry eye, you may ask? Yes, because dry eye is a chronic and progressive condition. However, I have learned to manage it so that it does not affect my daily quality of life like it once did. I wear contact lenses without problems daily and rarely use eye-drops. My eyes don’t look red and irritated everyday. Mostly, my eyes don’t hurt like they once did. Dry eye is an area that I am extremely passionate about. I understand your concerns, understand your frustrations, and mostly understand what it takes to give you relief. Visit us at Belle Vue Specialty Eye Care. Let our knowledgeable and experienced team give you relief from dry eye disease.